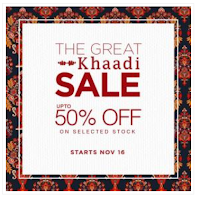 menswear and Khaadi home items as well, in where you will get 50% huge discount offer. The Body Shop is here and opening for the Black Friday sales 2018 in which users will get almost 35% to 70% discounted offers till the date of 25 November 2018. So, why are you waiting for? just grab your deals now and get a huge discount as well. 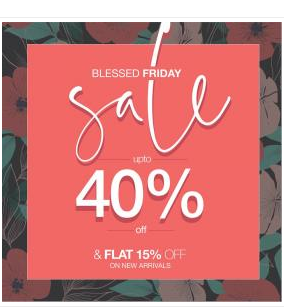 ZEEN BLESSED FRIDAY SALE IS NOW Happening. Now, Enjoy up to 40% OFF and as well as FLAT 15% OFF on all new packages. Shop the best till you have a time. 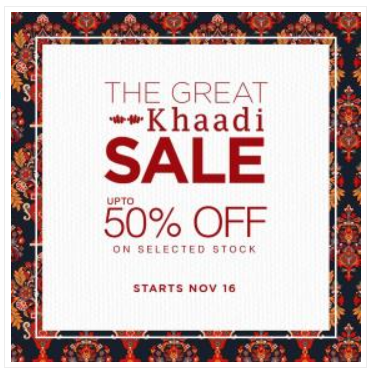 The sale will be closed after 25 November, so start your shopping now. You will get a chance to shop as much as you can, as the Black Friday Sales and Deals of 2018 are happening now. Pick up the best for you and get nearly 75% discount on every offer. In Pakistan, the Blessed Friday deals are going to be started now from the date of 16 November 2018 which will be ended up on 25 November. So start your shopping now.